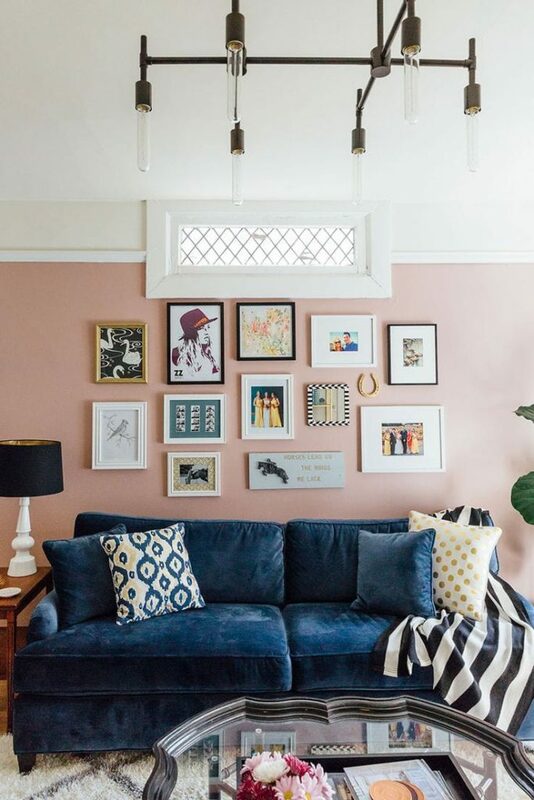 One of the color combinations we’re currently loving is blue & blush. While blush is a super trendy shade right now, we love that you can pair it with a variety of blue shades! 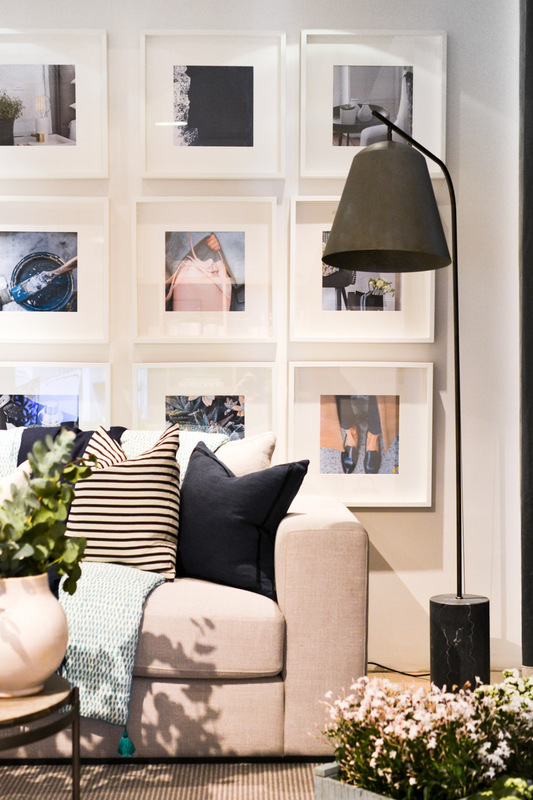 Try deeper navy for a more refined look, or a pale, dusty blue to invoke a dreamy space. 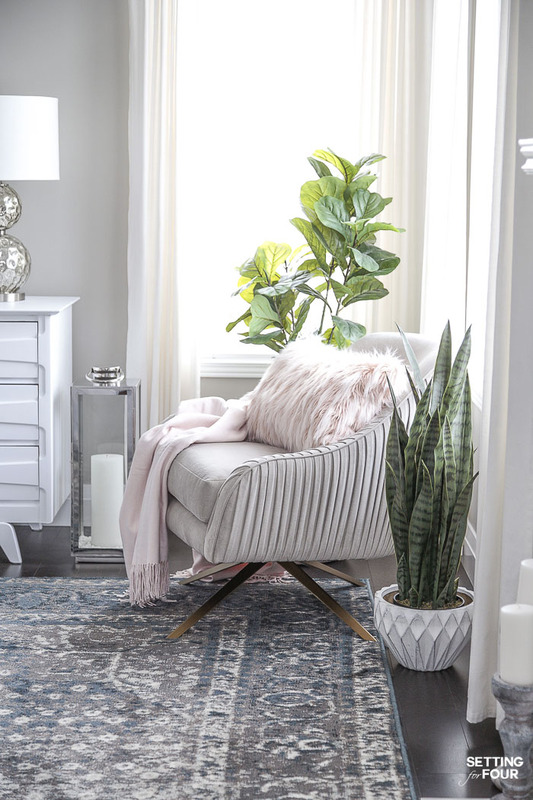 Blush is a naturally feminine color, while the blue shades help to counteract and balance out your home.